Dr Lucas Gren is a postdoctoral researcher in Software Engineering with an Engineering Degree in Industrial Engineering and Management. He also has Master's Degrees in Software Engineering, Psychology and Business Administration Management. 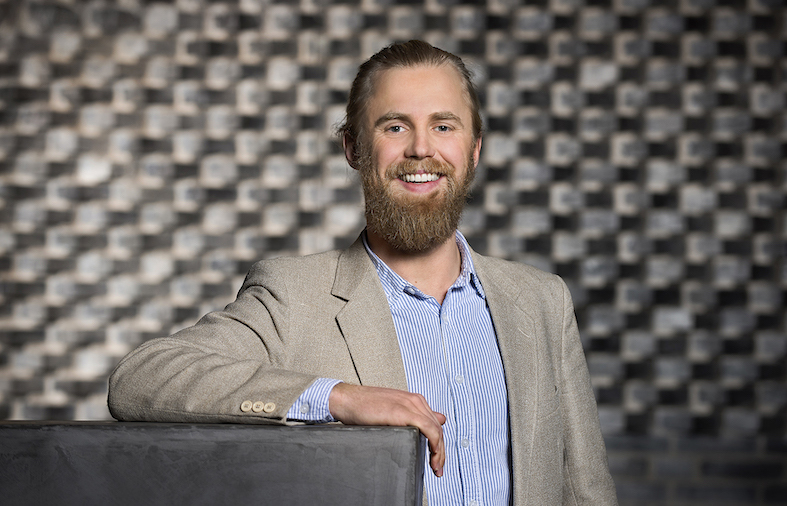 Today Lucas does research within the interdisciplinary field of combining Organisational Psychology with Software Engineering Processes at Chalmers University of Technology and The University of Gothenburg. Lucas gives lectures and offers training in group psychological aspects of agile teams and is a certified GDQ consultant.